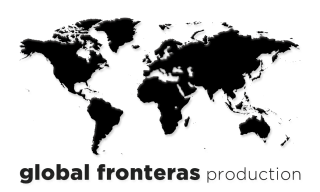 Global Fronteras Production is a documentary and film laboratory merging classical linear storytelling and new multimedia non-linear forms. Global Fronteras Production was founded in 2013 by Adeline Bailleul and Tarek Bouraque, both journalists and filmmakers, around a common passion for the moving image, words and Men. We evoke facts and ideas through men, giving a medium to those who don’t have one while pushing narrative boundaries. At the top of Mount Alebban in the Atlas Mountains, the Amazigh people of Imider are writing their own story of resistance. Home to seven villages, the municipality of Imider is neighbor to the most productive silver mine in Africa. In August 2011, the villagers set up a protest camp on the top of a Mount Alebban where the mine's water pipeline runs. They turned off the pipeline and have occupied the hillside in nonviolent protest ever since. 9/11. Lost lives and rubbles. For Sheerena and her husband Sheikh Moussa, this day was filled with pain and hope. The beginning of a grounded commitment to bring light from the midst of one of the darkest moments in American history. On this day, challenging all predictions, they opened the first Muslim school in New York. Located in the Bronx, the Islamic Center, home to an important Muslims population, became even more singular after opening its door to an ultra-Orthodox Jewish community. In a time of divisiveness, this film tells the story of a couple determined to overcome differences. A healing journey through cultural respect and interfaith unity. Sufism, a mystical branch of Islam, has been cloaked in secrecy for most of its existence, having been forced underground by Ottoman rulers in the 13th century. Yet, in a cozy home located in the Bronx, New York, the Burhaniyya Sufi order meets every Saturday. The participants, both American-born converts and Sufi migrants, squeeze their eyes shut; some gently swayed, letting themselves be carried away by the rhythmic mantras. Sufis call this practice Zikr and see it as a way of connecting with God and elevating themselves through communal meditation. This is the story of spiritual exploration. The story of an insider named Taghrid, born and raised in a Sufi house from Egypt, and an outsider named Christopher, born and raised in the Bronx, who changed his name to Issa after converting to Islam. This film explores how the motion of culture and religion can be adopted from civilizations to another; from country to country, from insiders to outsiders. From North Dakota to New York, Standing Rock protest swells into a new movement for Native Americans. This movement echoes the resilience of Native Americans who share the same story of oppression and discrimination. The prime issue along the current pipeline route is the one that energized the Standing Rock Sioux and other Native Americans through centuries, a pattern of deep injustice. Everyday at sunset, people gather at Jemaa El Fna Square in Marrakech. 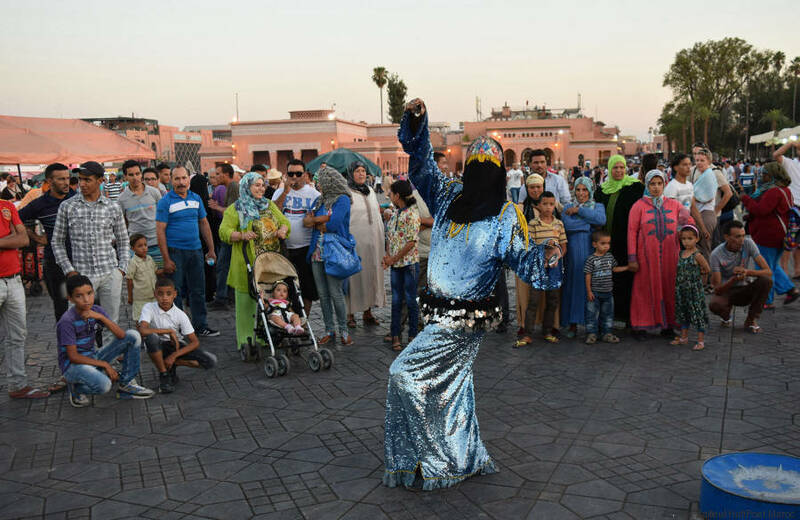 A place where the sacred and the secular combine, a place of freedom and transgression where male dancers performs on the beat of Moroccan folk music. They’re dancing for the crowd in long and shiny woman’s dresses, their faces covered by a black scarf. Said is one them for more than twenty years now. Century-old tradition in many Muslim countries, drag queens continue to be marginalized. 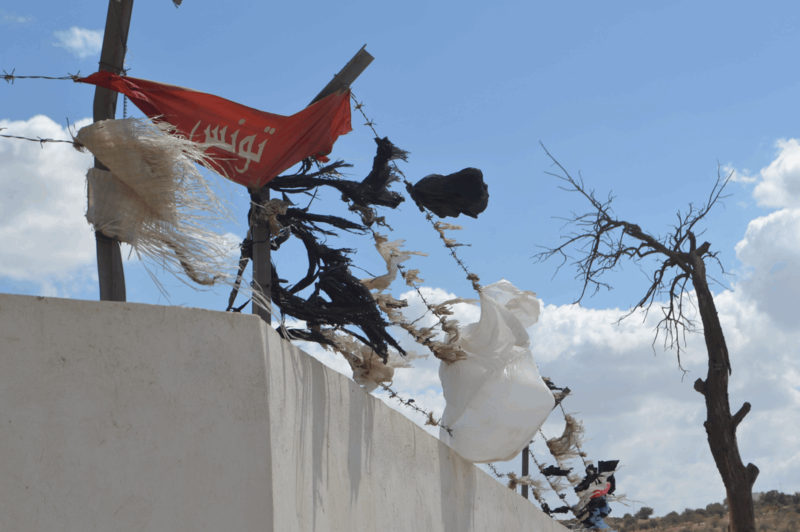 Welcome to one of Africa's largest dumps: the Jbel Borj Chakir landfill in Tunisia. It's so sprawling that it has absorbed Abdelhamid Jabril's home. Here he tells how his cries for help have not been heeded after the fall of the Ben Ali government. To this day a former "slave" distinction-particularly for the Haratines, Arabic speakers of Sub-Saharan African origin-still carries significant social implications. 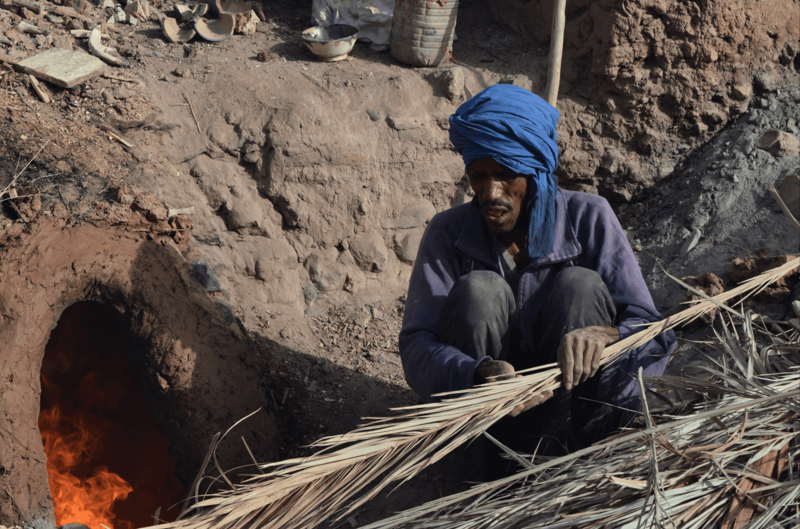 A story about the villagers of Zaouïa El Baraka in South Morocco where segregation is the norm. Located 15 Miles from Midelt, the mine of Ahouli was once one of the biggest zinc-lead deposit of Morocco. In 1975, the French mining company called Pennarroya stopped its activities in the mines of Ahouli and Mibladen following the dramatic fall in zinc prices. 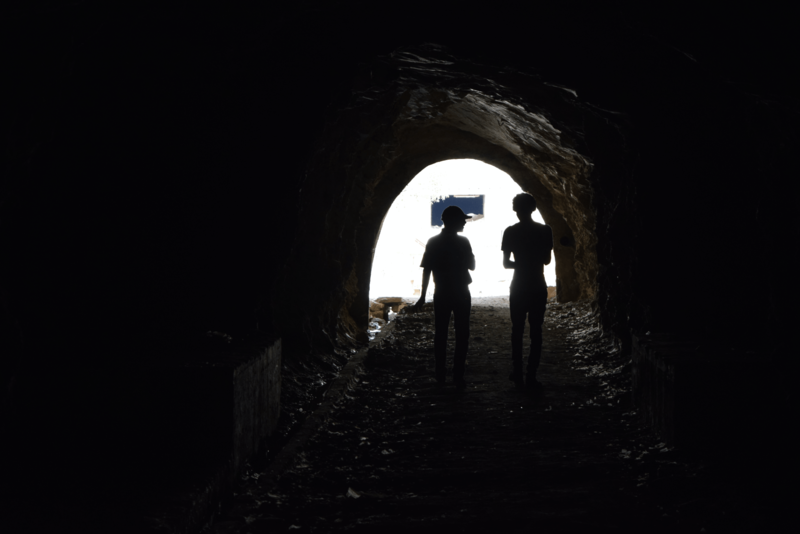 For more than 10 years, illegal miners, man and women, rush every day into the abandoned galleries exposing themselves to death. Can sound have a smell? Dr Slim Masmoudi, a cognitive psychologist in Tunisia believes it can in the domain of young learners. He has applied a multisensory approach to education at a kindergarten in Tunis and the children are reaping the benefits. “Give Data, Earn Money” is a web-based game that explores the value of our data in the age of Big Data. At the first stage of the game, users earn virtual money for each data submitted, at the second stage; users are engaged to set up a price for the data they submit. The goal of this project is to drive the users to re-think the value of their data, their data-privacy and to question the circuit of their generated-data. Experiencing a series of terrorist attacks and a serious economic crisis, the only democracy in the Arab world is trying to get its head out of the water, while a bubbling youth is still looking for its place. To make matters worse, the new Tunisian state continues to drag behind it a number of issues that have not yet been settled, including the wounded and martyrs of the revolution or the assassination of Chokri Belaid. But the new Tunisia also has some surprises, as when it reconnects with its Amazigh heritage. Juxtaposing two different circuits of found footage: A 16mn found-footage developped in an Alternative Darkroom environment, the second video is a series of clips selected and reedited from Internet. While the words are tabbed from an essay by Robert Stam called ""From Hybridity To The Aesthetics Of Garbage." Adeline Bailleul is a French journalist, filmmaker and multi-platform content producer who has worked with media organizations including The Huffington Post and Al Jazeera English. 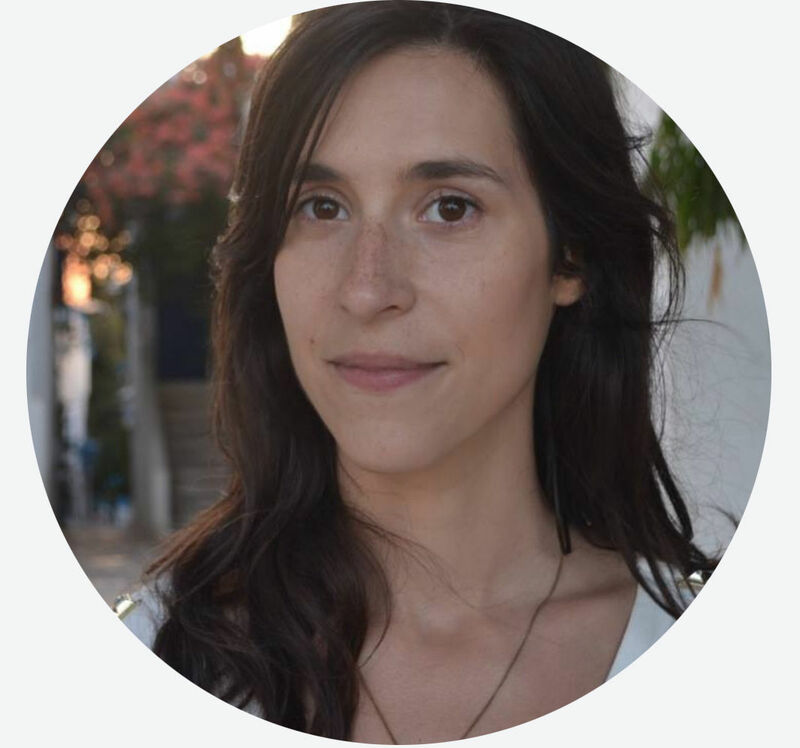 Adeline produced independent stories in multiple countries: France, Morocco, Tunisia, Gabon, Congo, Egypt, Italy, United States; with a focus on human stories. Building communities and engaging with them is something she is really passionate. Adeline also holds a Master degree in TV Journalism from Goldsmiths, University of London. Born and raised in Morocco, Tarek Bouraque is a multimedia journalist, filmmaker and adjunct professor. Trilingual in French, English and Arabic, he is at the intersection between traditional storytelling forms and integrated non-linear platforms. 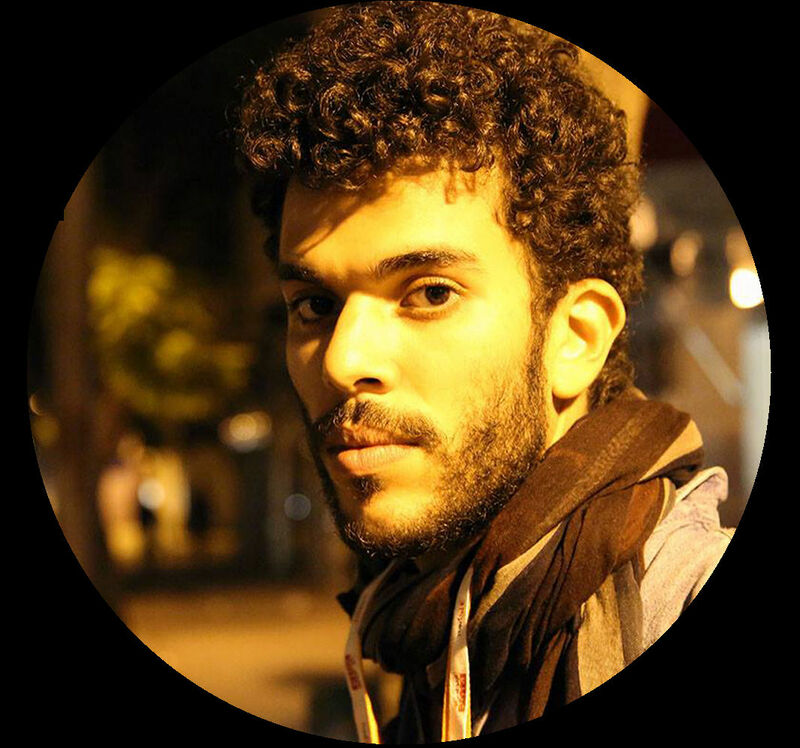 Tarek holds a Bachelor degree in Journalism from The Graduate School of Journalism in Casablanca and is currently pursuing a MFA in Integrated Media Arts at Hunter College with a focus on documentary, Third Cinema, Micro-Cultural studies and VR.